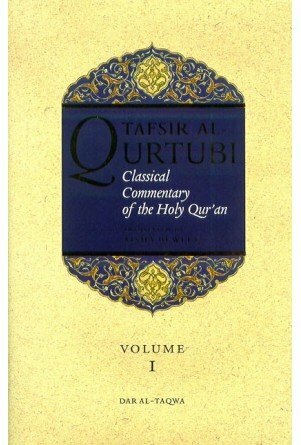 THIS FIRST EVER GREAT WORK OF ENGLISH TAFSIR OF QURTUBI IS HIGHLY WELCOME. ALLAH WILL BLESS AND REWARD D SPONSOR, D TRANSLATOR, D PUBLISHER & ALL THAT INVOLVED IN THIS WORK WITH AL-JANATIL FIRDAOUS. AM VERY VERY HAPPY. I HAVE SEARCHED SEARCHED FOR IT IN D PAST. Allah will give the grace to complete this work. I was glad to know that Abu ‘Abd-Allah’s exegesis is being translated now in English. I congratulate the translato Ayesha Bewerly for her selection. I amm sure this will increase, in-sha’-Allah the interst of the English-knowing readers in getting a deeper understanding of the meanings of the Glorious Qur’an. Alhamdulillah for this work. Allah bless the Muslims the world over , ameen. if i’ve committed adultary many times, morever repenting on each time, can ALLAH still forgive me? Assalamu alaikum,pls what is the no. 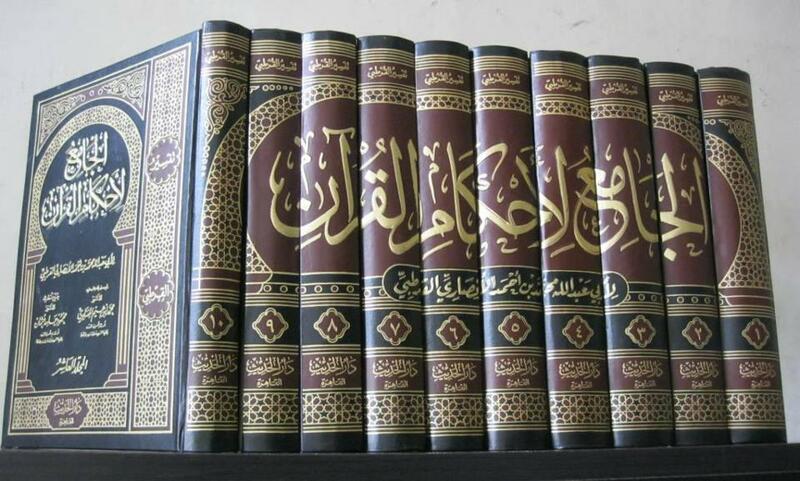 of pages of the Volume one of the tafsir of Imam Qurtubi,jazakallah. if i've committed adultary many times, morever repenting on each time, can ALLAH still forgive me?